Experian Health received full accreditation with the Healthcare Network Accreditation Program (HNAP) as a clearinghouse from the Electronic Healthcare Network Accreditation Commission (EHNAC). 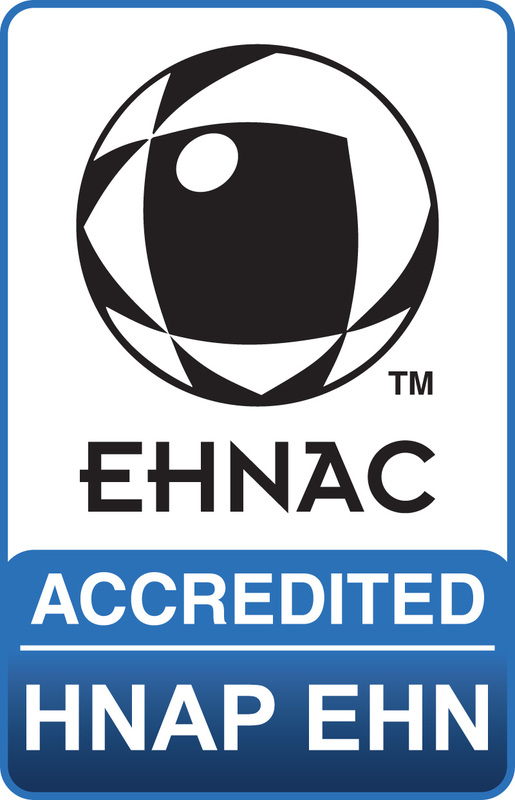 EHNAC’s HNAP accreditation recognizes Experian Health’s excellence in health data processing and transactions, and ensures compliance with industry-established standards and HIPAA regulations. Through EHNAC’s comprehensive third-party review, Experian Health was evaluated in areas of privacy measures, systems availability and security infrastructure. In addition, EHNAC reviewed the organization’s process of managing and transferring protected health information and determined that the organization meets or exceeds all EHNAC criteria and industry standards. Through completion of the rigorous accreditation process, the organization demonstrates to its constituents, adherence to strict standards and participation in the comprehensive, objective evaluation of its business.